When it comes to styling your interior, finishing touches are often the most important. In fact, they’re the easiest way to keep your room up-to-date with the latest trends. At The Lounge Co. We love a cushion! Our handcrafted feather-filled cushions are beautifully soft and are a great way to introduce a splash of colour or pattern to your living room. 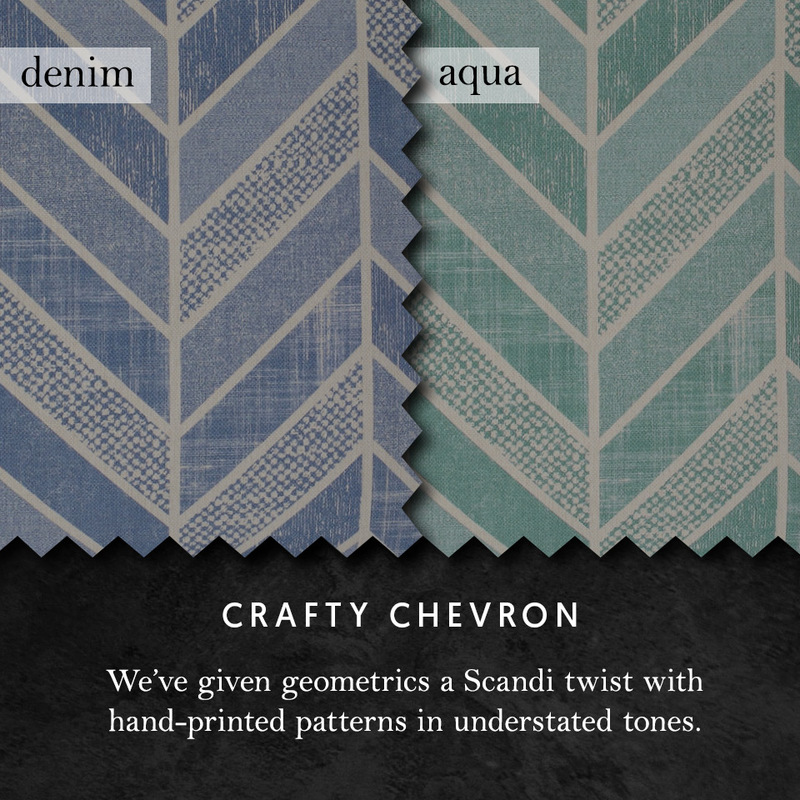 This season, we’ve taken the hottest interior trends and translated them into stunning prints that you can select for any of our three sizes of cushions; Large Square, Small Square or Rectangle. 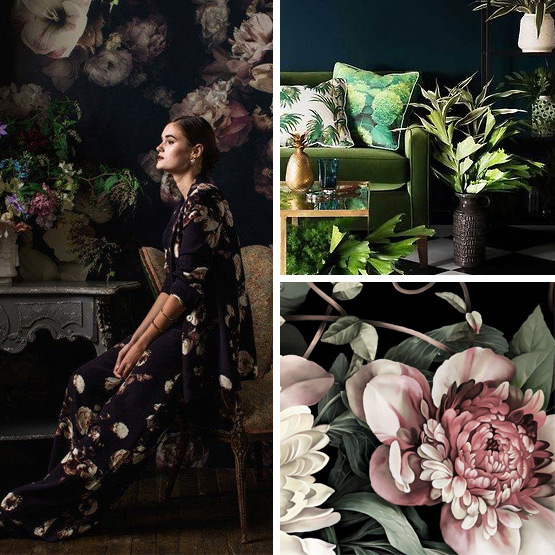 Florals, in one form or other, have been a staple in interior design for years. 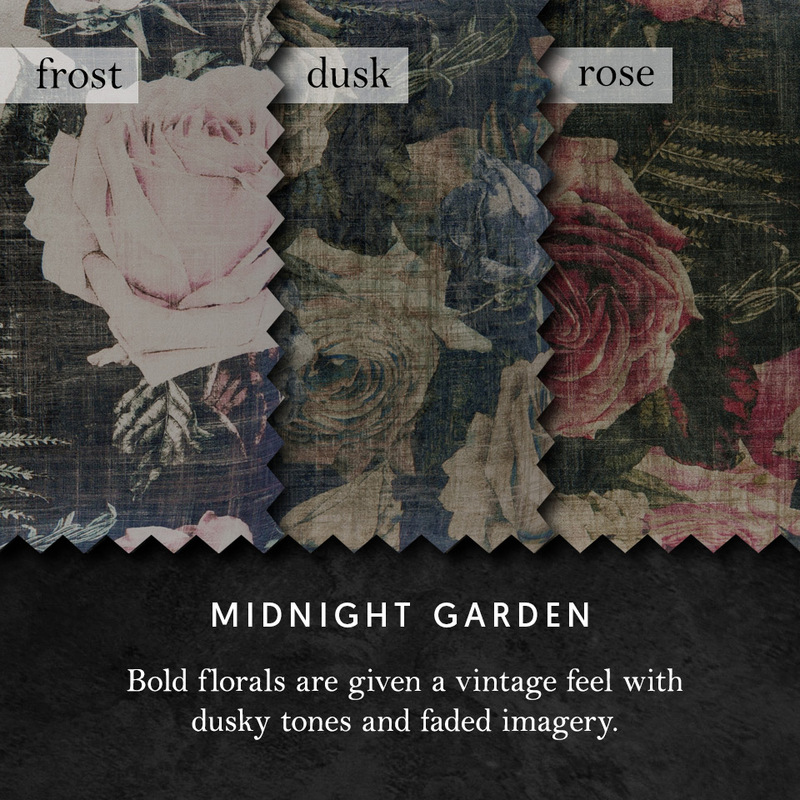 This season, however, bold blooms have transitioned to the dark side! 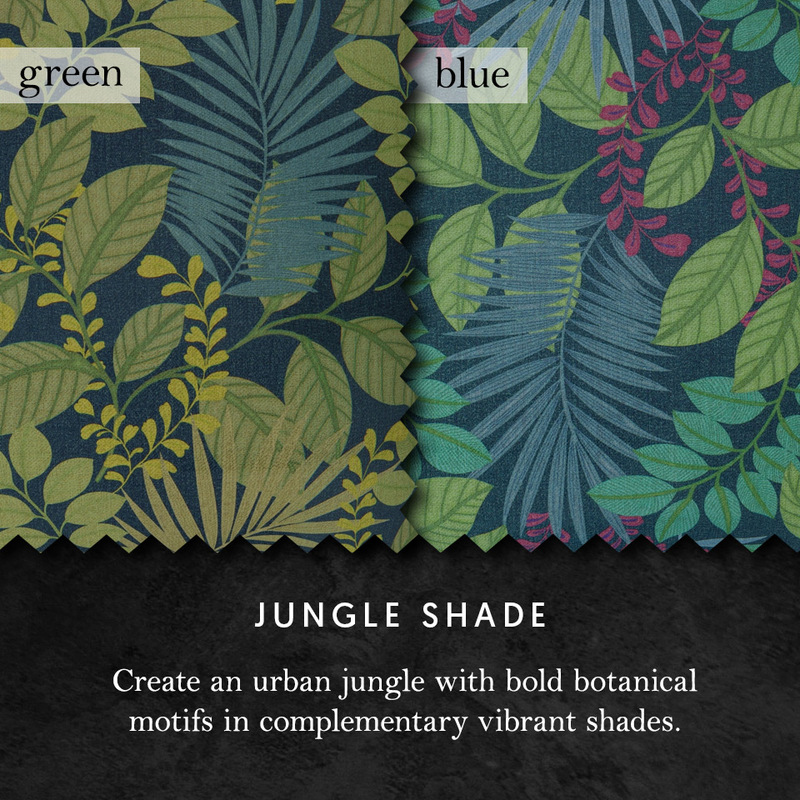 Choose from either vintage inspired roses or more modern jungle leaves and flowers. In a world where a lot of things are seemingly fleeting and ‘throwaway’, handcrafted products are a rare luxury that you will want to keep and enjoy. 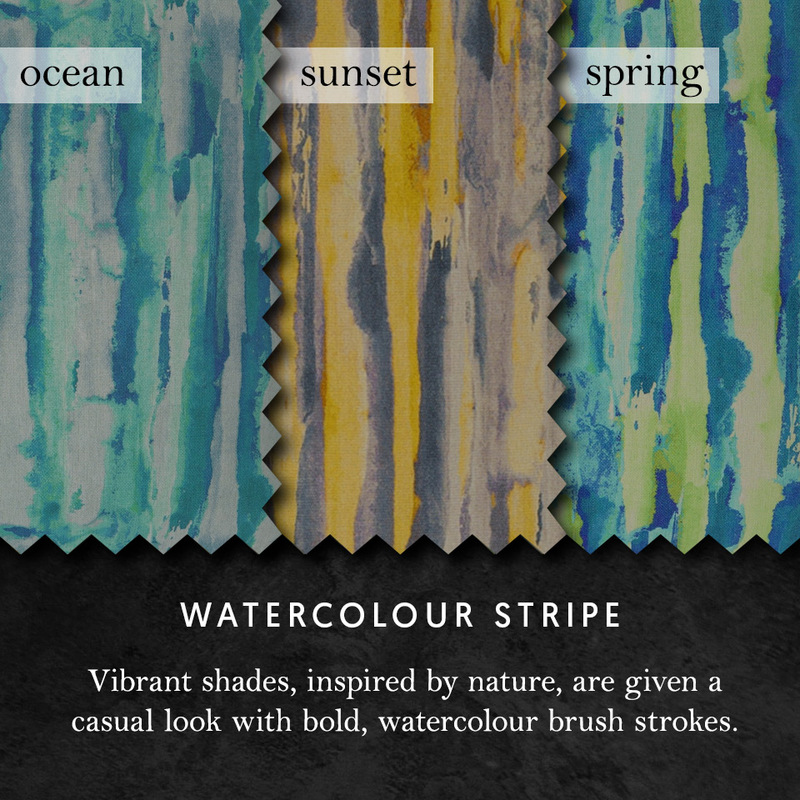 Simple brush strokes and charcoal smudges have inspired our two ‘arts and crafts’ prints. 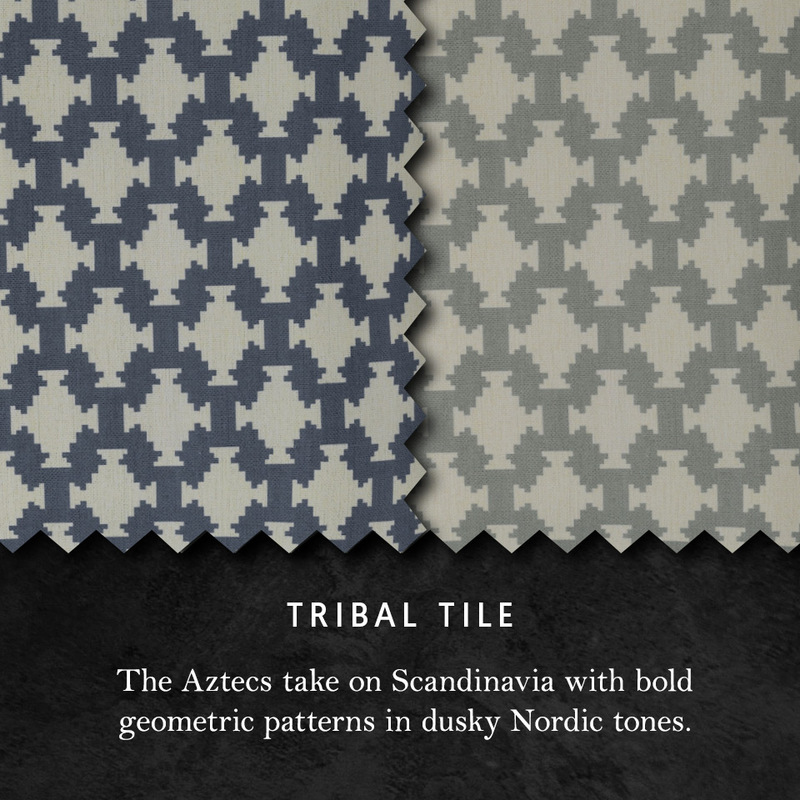 Scandinavian style, with its clean lines and muted colours, is already a mainstay of the interior design world. 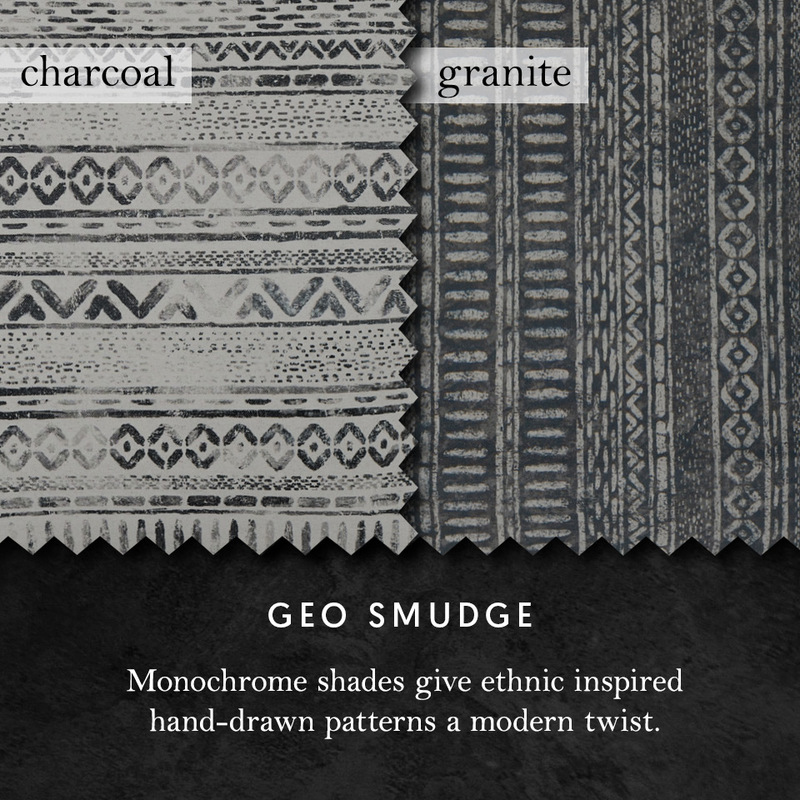 Recently, though, we’ve seen a shift to a more geometric take on this favourite trend. 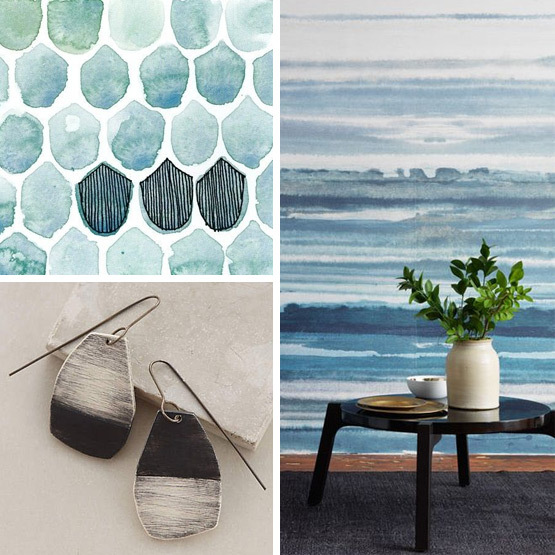 Bold shapes in understated tones make a stylish match. 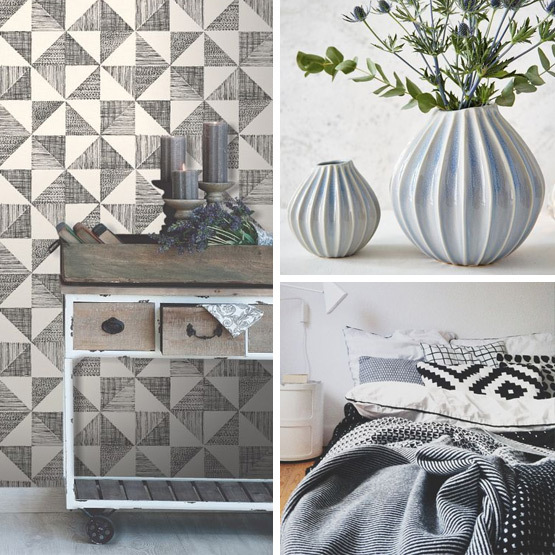 Whether you’re a romantic at heart or prefer design with a more linear aesthetic, our pick of this season’s trends will give you plenty to choose from. Even if print isn’t something you’d usually embrace, be brave – a cushion won’t break the bank, and you can always change it next year if something else catches your eye. If you can’t settle on one, why not mix and match your cushions? 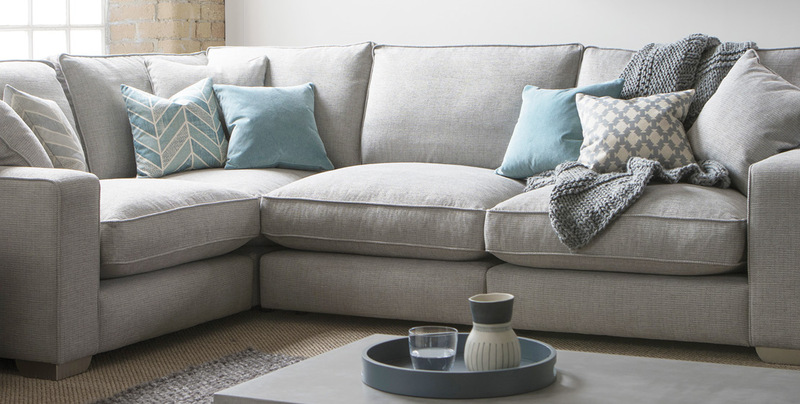 Shown on Imogen, above, complementing patterns with plain fabrics will give your sofa an eclectic, designer look. We’d recommend choosing a gorgeous velvet, it’s so soft to snuggle up with!